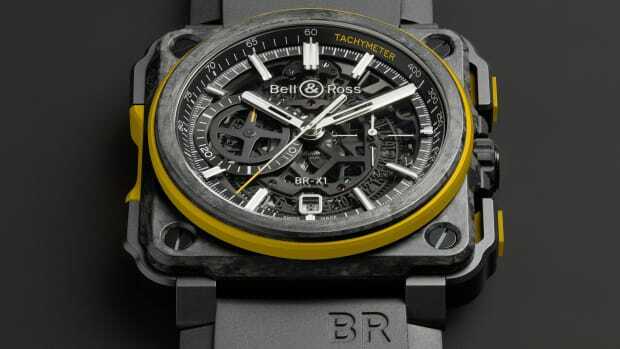 Part of its Bape XXV 25th anniversary collection, the iconic streetwear brand teams up with Bell & Ross on two limited edition watches. 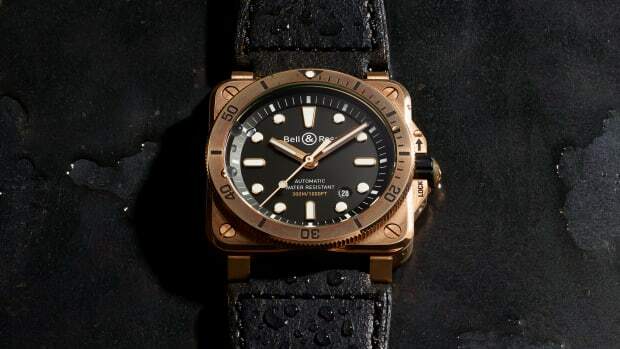 The line will feature two BR03-92s and will each feature matte black ceramic 42mm cases, one with a camo dial that is limited to 100 pieces and a black dial with phosphorescent green numbers and a phosphorescent Bape logo at 6 o&apos;clock. 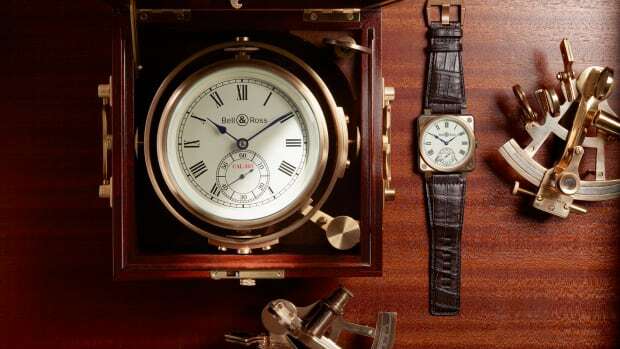 Both watches will feature automatic movements and both include two different branded straps. 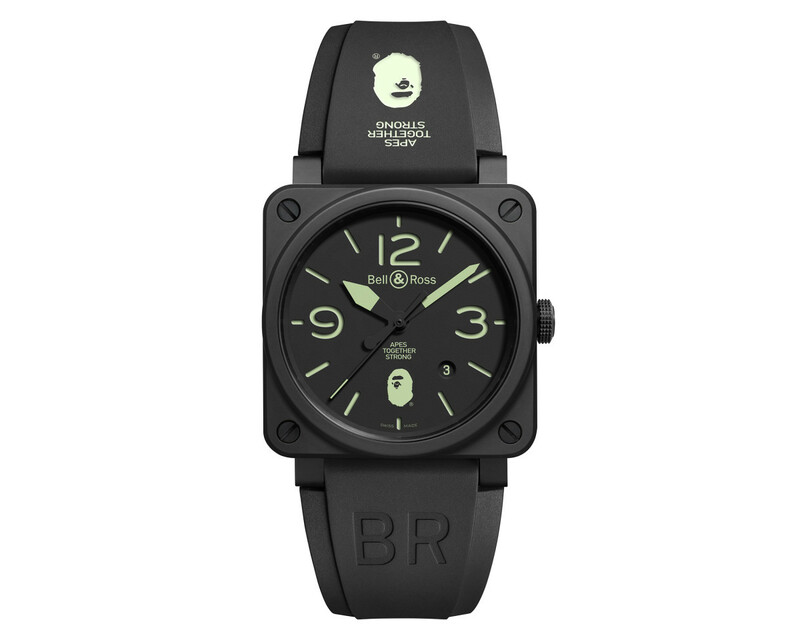 The Bape XXV watches are available now at select Bell & Ross retailers throughout the world.